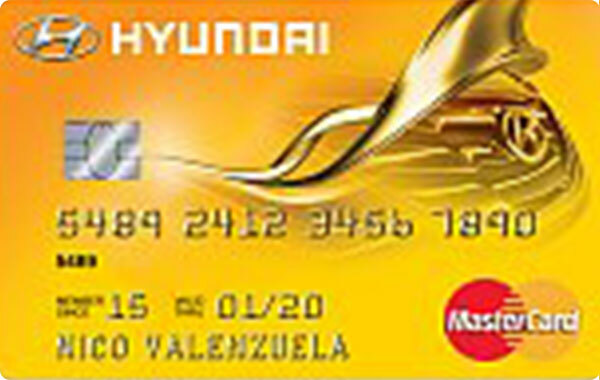 Make driving more rewarding with the EastWest Bank Hyundai Mastercard. Get a discount at all authorized Hyundai dealerships as well as rebates on fuel purchases. Not the features you like? Browse our list of other EastWest Bank credit cards.